How pervasive is the occult? What connections do the occult and mind control agendas maintain? What don’t witches want Christians to know? 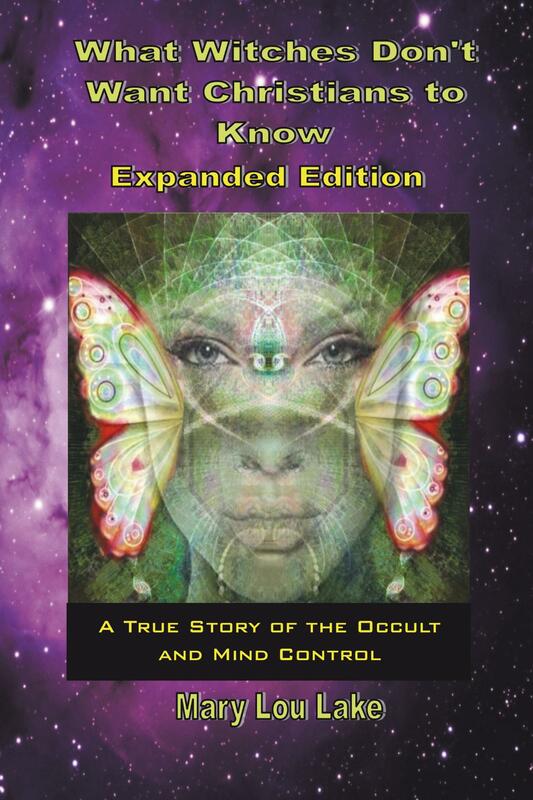 On this week’s program Mary Lou Lake joins Dan Duval to discuss her testimony and revelations regarding hidden ritual abuse, mind control agendas, and what she calls the Crystal Cauldron. She has powerful information that will shake you to your core. Yet her testimony regarding the incredible power of Jesus Christ, and his ability to grant freedom and redemption, will touch you deeply. You can also visit www.kingdomintelligencebriefing.com. Good afternoon. After listening to a couple of your interviews I checked Amazon to order your book and they are all sold out. Is their anywhere else to purchase a copy? I would like the book not an ebook. Is there an email address that I can write to you? We have a on time God. His leading me to you could not have come at a better time. Thank you so much and God bless you all.